As sustainability rapidly moves to the forefront of the fashion agenda, Milan Fashion Week has joined the fast-growing movement. Milan Fashion Week strives to steer designers toward a more eco-friendly approach, adopting the theme of sustainable development, or so-called ‘Green Fashion,’ for the entire week. 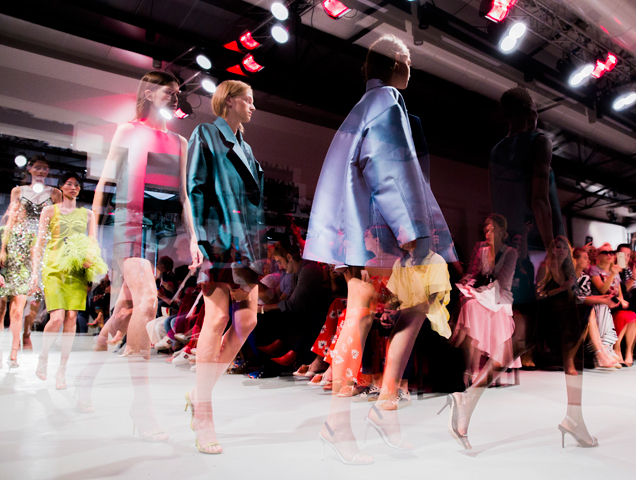 “[The awards] reflect the commitment of luxury fashion houses to sustainability, as they work to embrace rapid change while preserving the heritage and authenticity of small-scale producers,” Camera Nazionale della Moda Italiana said on its official website. We look forward to seeing which designers embrace sustainability this season.